Think WannaCry was scary? There's more frightening malware along the way, and time is running out to stop it before many more machines fall victim to the next attack. 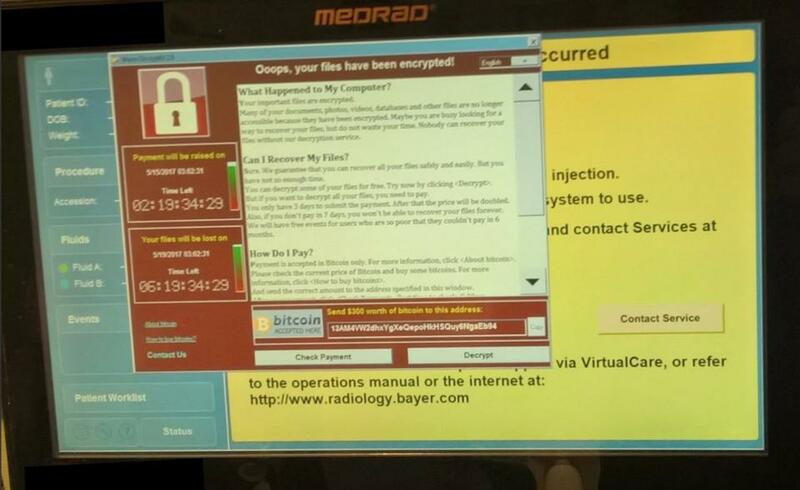 Ransomware WannaCry made headlines when the software invaded businesses and institutions around the world last week, including Britain’s National Health Service and auto maker Renault. This event served as a chilling reminder that cyberweapons are a real and present danger in its ability to take down potentially vital infrastructure, endangering lives and compromising valuable data. These names might sound innocuous, but the malware is quite powerful in that it leaves infected computers vulnerable to remote commands. When a particular order is given, the malware’s creator can seize control of the machine and use it to do anything they want. To make matters worse, EternalRocks doesn’t have any of WannaCry’s weaknesses, such as the kill switch that a researcher used to stop its spread. Work is in progress to study the malware in hopes of neutralizing it before it becomes active.